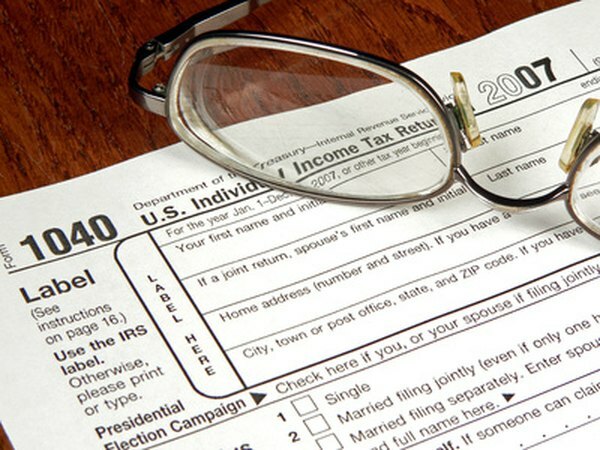 Even tax-free Roth IRA distributions must be recorded on your tax return. 3. Is IRA Income Reported in AGI? Roth IRA rules allow you to withdraw money from the account at any time, and if you want your money, you can simply ask for a distribution from the financial institution. However, the tax consequences of a Roth IRA withdrawal are a bit complicated. Knowing how various distributions are taxed can help you make better decisions about the amount of your distribution and its timing. If you meet the requirements for a qualified distribution, the withdrawal comes out tax-free. To qualify, you have to have had your Roth IRA open for five years. In addition, you have to be either 59 1/2 years old, permanently disabled or taking out no more than $10,000 for a first home purchase. If you're almost 59 1/2 and you can delay your distribution a few months until you're 59 1/2, you can save on your taxes. If you take a non-qualified distribution, whether you must pay taxes and penalties depends on whether you remove contributions or earnings. You can take out contributions without paying any income taxes at all. Earnings, on the other hand, count as taxable income. When you take a distribution, you remove your contributions first. Once all your contributions have come out, you begin removing your earnings. For example, if your $10,000 Roth IRA consists of $5,000 in contributions and $5,000 in earnings, an $8,000 withdrawal counts as a $5,000 withdrawal from contributions and a $3,000 withdrawal from earnings. When you take a taxable Roth IRA distribution, you have to pay an additional 10 percent tax penalty on the taxable portion of the distribution. For example, if you take an $8,000 non-qualified Roth IRA distribution and $3,000 comes from earnings, not only do you have to pay taxes on the $3,000, you also have to pay a $300 additional tax penalty. However, you can avoid this penalty if you qualify for an exemption, such as a permanent disability, higher education expenses, or medical expenses in excess of the threshold percentage of your AGI. When you take a Roth IRA distribution, you receive a Form 1099-R from your financial institution. You must use either Form 1040 or Form 1040A to report your Roth IRA distributions. If you're taking a non-qualified distribution, you have to use Form 8606 to figure the taxable portion of the distribution. If you withdraw any earnings, you have to use Form 5329 to figure the early withdrawal penalty or note the reason you are exempt from the penalty. Are Nondeductible Contributions in an IRA Subject to Early Withdrawal Penalties?